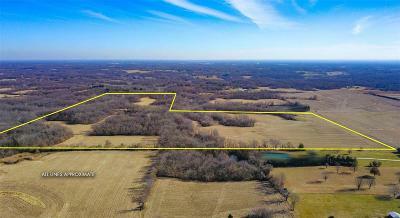 Beautiful Madison County farm situated on the outskirts of town just north of I-255 and Humbert Road in Godfrey. This farm lays very well and offers several unique features. 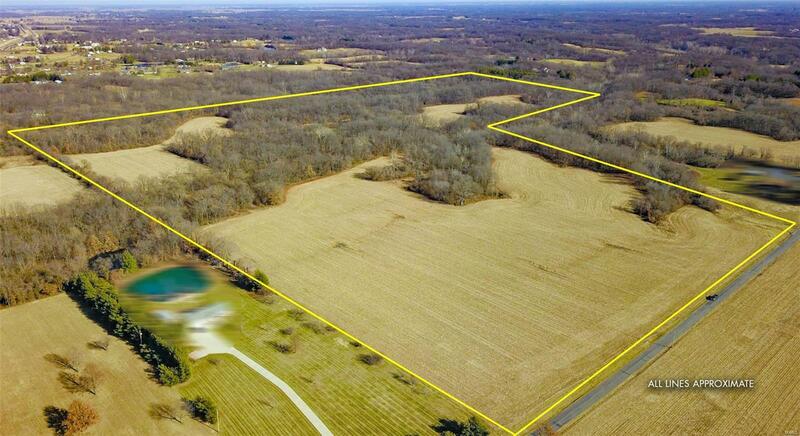 There are multiple building sites around the farm that would offer privacy and views of nature. The topography allows for good access to the ag fields and deep draws in the timber, some deep enough for lake sites. Enjoy hiking, hunting, equestrian, and other fun activities. 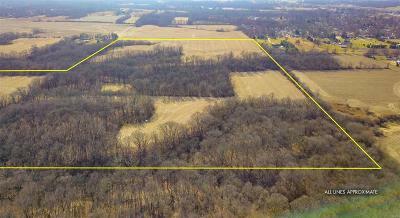 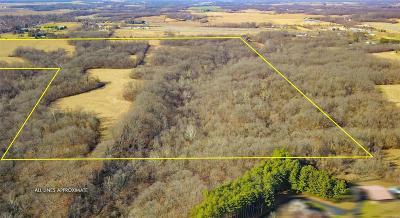 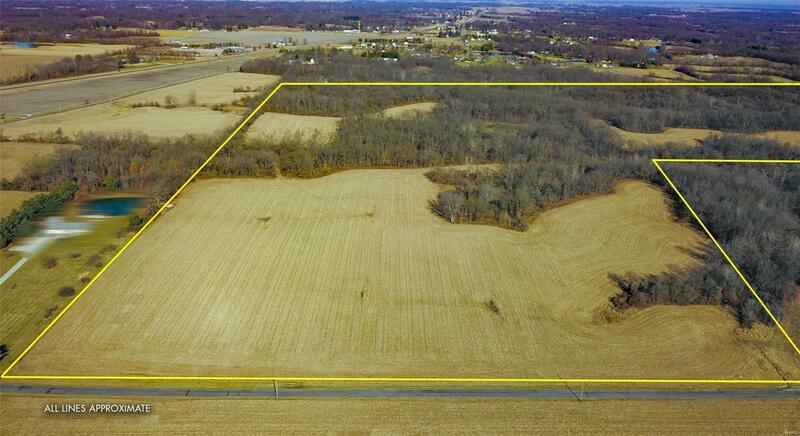 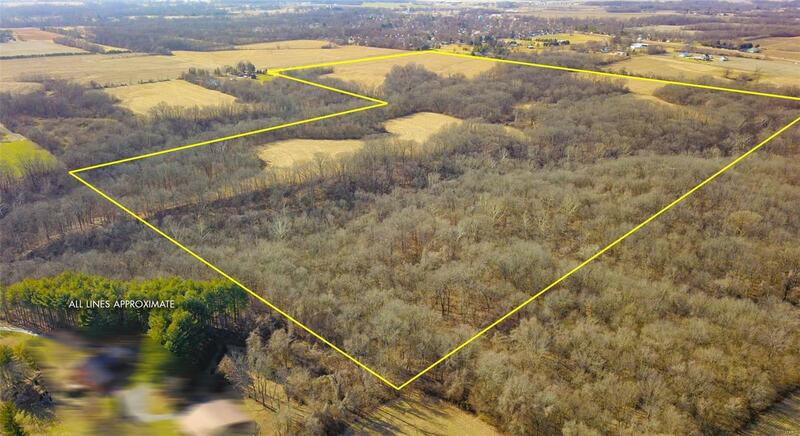 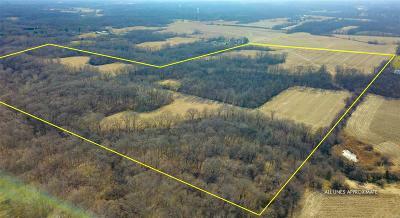 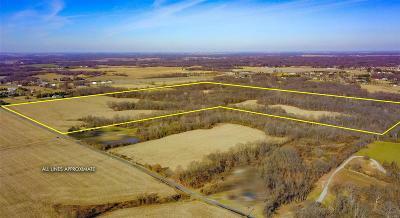 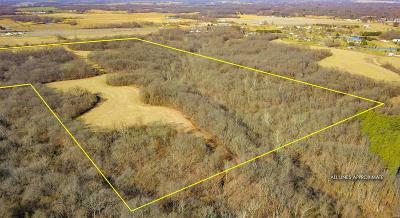 Approximately 50 acres is income producing row crop with the remainder in timber.